True power is a unique blend of money and influence that enables people to help transform the world. And only a select set of people really possess the economic and political influence to effect the world. For better or worse, their decisions affect millions, shake industries, and change nations. 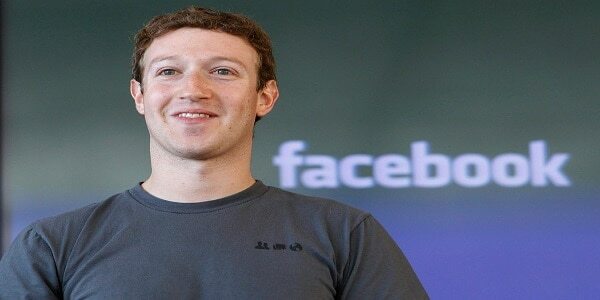 So, here are the 10 most powerful people who are most influential in the technology world. 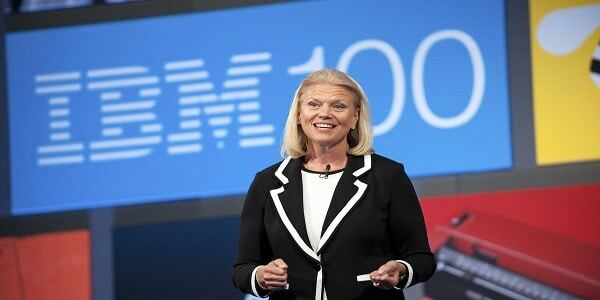 Rometty joined IBM at the age of 24 as a systems engineer in 1981 and became the company’s first female CEO in 2012. Since taking on the CEO role in 2012, Rometty has shelled out $8.5 billion for more than 30 companies. She is restructuring the company to focus on technologies such as Watson, a cognitive computing system, and the cloud. Under Rometty the technology giant has been shifting its portfolio of businesses. She has led spending programs for data-analysis software and skills, cloud computing and Watson artificial intelligence technology. At the same time IBM has sold businesses that generated billions in sales but lost money or broke even, including its chip-manufacturing operation and a division that made low-end server computers. There’s a trio of internet kings in China, collectively known as “BAT”- Baidu, Alibaba and Tencent. 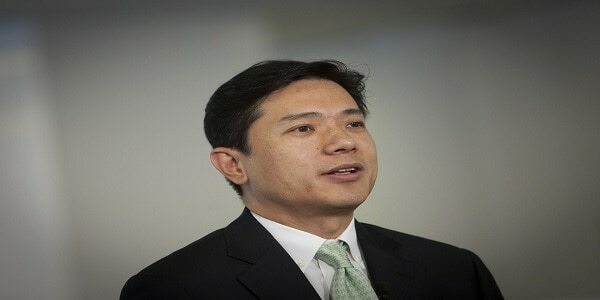 For his part, Robin Li commands the market in internet search as the chairman and CEO of Baidu, China’s Google equivalent. Industry competition and the move from desktop computing to mobile has led Baidu to become more involved in e-commerce, video platforms and linking its online users to offline services such as food delivery and buying tickets of shows and movies. 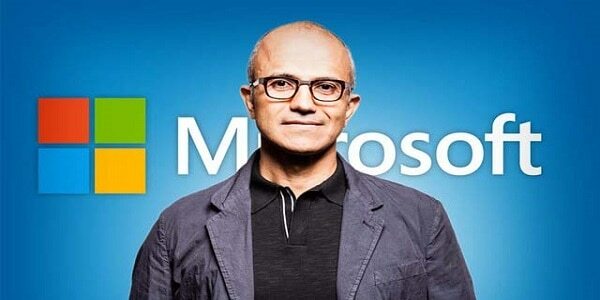 Now in his second year as CEO of Microsoft, Satya Nadella is making strong progress in re-establishing the $93.58 billion-in-revenues company as an innovator in technology. The company’s new operating system, Windows 10, successfully launched in July; flashy new gadgets like the HoloLens augmented reality goggles made headlines, and new consumer hardware like the Surface Book earned glowing reviews. He launched Microsoft into the growing Internet of Things market with a new database, cloud service, and big-data analysis service; and he oversaw Microsoft’s biggest layoff round ever while still maintaining his likability among employees. 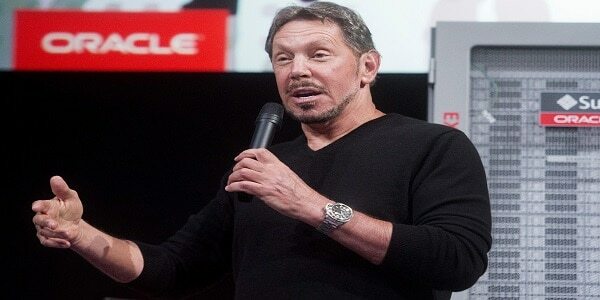 Oracle’s billionaire co-founder Larry Ellison stepped down as the company’s CEO last year but hasn’t pumped the brakes: He still serves as chairman and CTO of the $44 billion (sales) database and software titan. In June 2015 he announced that Oracle was expanding its cloud-computing business, putting it in direct competition with Amazon.com’s Web Services unit. Ellison founded Oracle in 1977 and tapped into businesses’ growing need for customer relationship management databases. Ellison, who routinely ranks as one of the 10 richest people in the world, holds a fortune of nearly $44 billion and a growing real-estate portfolio that spans the globe. 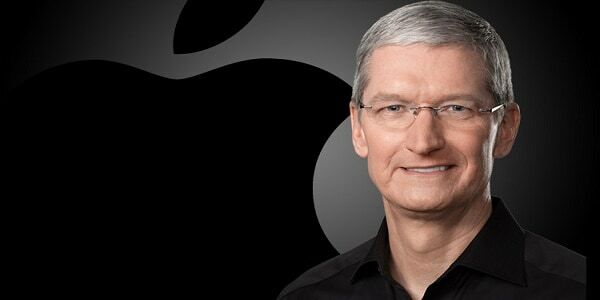 Tim Cook is the man behind the most valuable company in the world ($145.3 billion brand value) and varsity player in design, technology, publishing, Hollywood and music. Chief among Cook’s 2015 successes has been the launch of Apple Music, the company’s music-streaming service. The service went live in June and as of October counted 6.5 million paid subscribers and another 8.5 million people using the free trial service. Fiscal year 2015 has been Apple’s best to date, bolstered by huge sales of the iPhone 6 and 6s, of which the company claims to have sold 48 million during the fourth quarter. 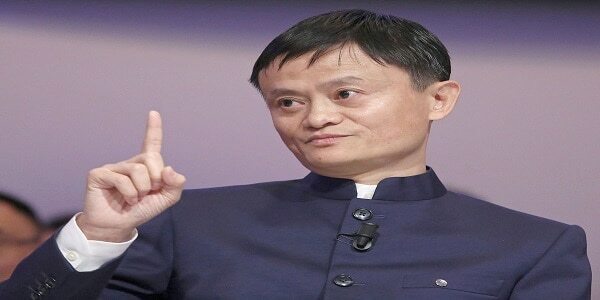 From Davos to New York, The second-richest person in China, Alibaba founder and CEO Jack Ma has emerged as the symbol of China’s rise to No.1 in Internet and mobile phone users. His e-commerce firm Alibaba Group, whose $21.8 billion IPO in New York in 2014 set a record as the world’s biggest public stock offering, has made a swath of deals, investing in movies like “Mission Impossible-Rogue Nation,” creating a sports division with Chinese partners and forming an online portal with U.S. department store Macy’s. Jack Ma believes China is in the midst of an economic transition -one Alibaba will no doubt help facilitate and will come out stronger. Sergey Brin is now president of Alphabet, the new parent company he and co-founder Larry Page announced in August. Their aim: “Getting more ambitious things done.” Google-of which YouTube will remain a part-is one of the multiple companies that exist under the Alphabet umbrella. The others include Calico, which is focused on longevity; Nest, a smart-home-thermostat firm; Google Ventures; and Google X, the experimental lab Brin had been running. The creation of Alphabet is an attempt to create a formal corporate structure for some of the ambitious projects the 2 men have been tackling within Google. Mark Zuckerberg founded the social network in 2004 when he was 19 and dropped out of Harvard to move the company to Silicon Valley. Since launching its Internet.org initiative in July 2014, Facebook has given free basic Internet services to more than a billion people in 19 countries in Asia, Africa and Latin America. More than 1 billion people now use Facebook each day, on average, viewing videos more than 8 billion times daily. A shift to mobile advertising has driven up the social network’s revenues. And a year after buying virtual reality startup Oculus, Facebook announced it would start shipping the Rift VR headset in early 2016. In May Zuckerberg and his wife, Priscilla Chan, were among the funders who invested a combined $100 million in AltSchool, a new company working to promote high-tech personalized education. 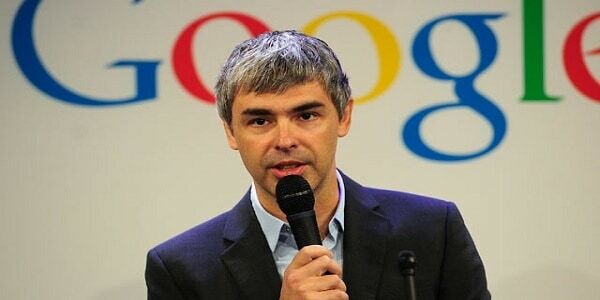 Larry Page is now CEO of Alphabet, a new publicly traded parent company that includes Google, the Google X lab, and businesses such as Calico, Nest and Fiber. In August, Page announced that he’d be handing over his Google CEO post to the search giant’s product czar, Sundar Pichai. 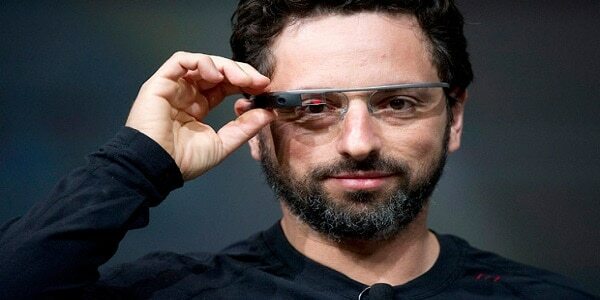 Page co-founded Google in 1998 with fellow Stanford Ph.D. student Sergey Brin and was its first CEO until 2001. After serving as president of products, he took the helm again in 2011. In October 2014, he transferred most of his daily responsibilities to Pichai in order to focus on longer-term strategy. It’s a landmark year for the world’s richest man. 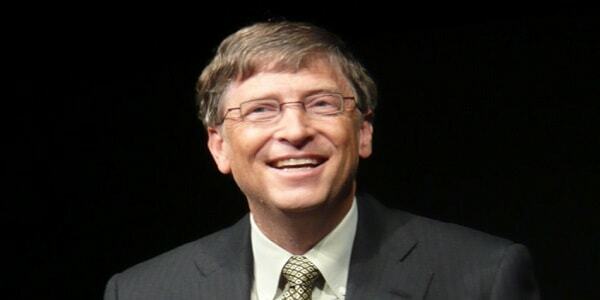 Bill Gates and his friend Paul Allen launched Microsoft 40 years ago with the goal of getting a computer on every person’s desk. Now, 84% of U.S. households own a computer.